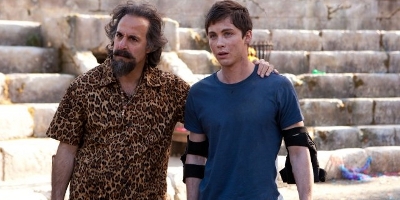 Percy Jackson: Sea of Monsters is the eagerly anticipated sequel to the 2010 hit, Percy Jackson and The Lightening Thief. And for the first time ever, available in 3D too! 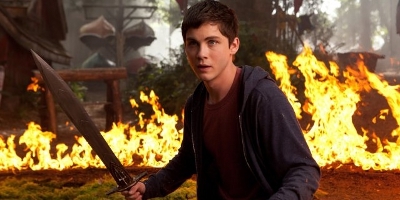 It continues the adventures of Percy Jackson and his friends, as they look for the golden fleece, in order to save Camp Half-Blood's magical borders from sinister foes. Based on the popular book franchise.